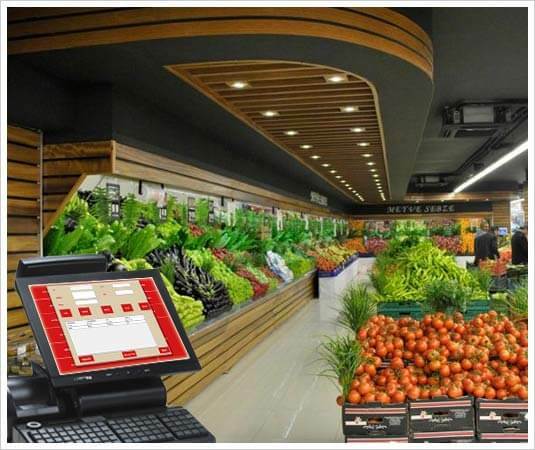 Do you own a fruit and vegetable shop? Needs to install customized software that can manage everything related to sales? We engage in providing tailor-made software product that can manage everything related to sales like billing, inventory, price-fixing, and financial accounting. Our product is able to operate well more than anything else. Just install our software to save time and also money. With the support of this software, you are able to view the day to day sold goods, financial structures, inventory etc. Just call us. Our technicians will guide you in installing and operation of this customizable software. Call us to improve your productivity.